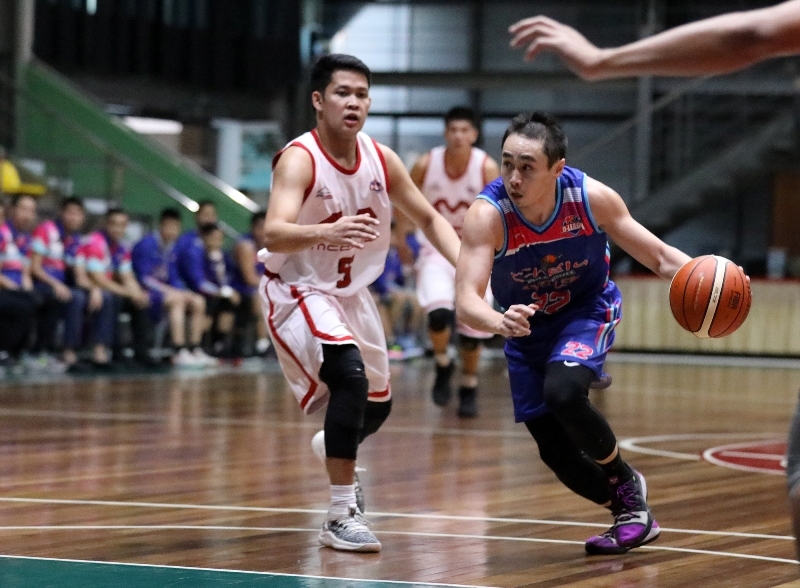 CHE’LU Bar and Grill had to survive a late rally from McDavid to come away with a 109-99 victory Monday in the 2019 PBA D-League at JCSGO Gym in Cubao. Rey Suerte led the Revellers with 26 points, but more importantly scored six of his team’s last eight points to hold off the opposition in the clutch. Sean Manganti ignited Che’Lu as he poured 10 of his 11 in the first half, where the team wrested control of the game and took a 40-21 first quarter lead. Jhaps Bautista also dropped 10 points, eight assists, and six boards for the Revellers. But though it was Che’Lu’s first back-to-back wins, a lot was still left to be desired on the part of coach Stevenson Tiu. “Kailangang i-address namin yun against stronger and faster teams. Siguro yun ang kailangan naming pagusapan next practice, dahil may tendency talaga kami na mag-relax,” he said.